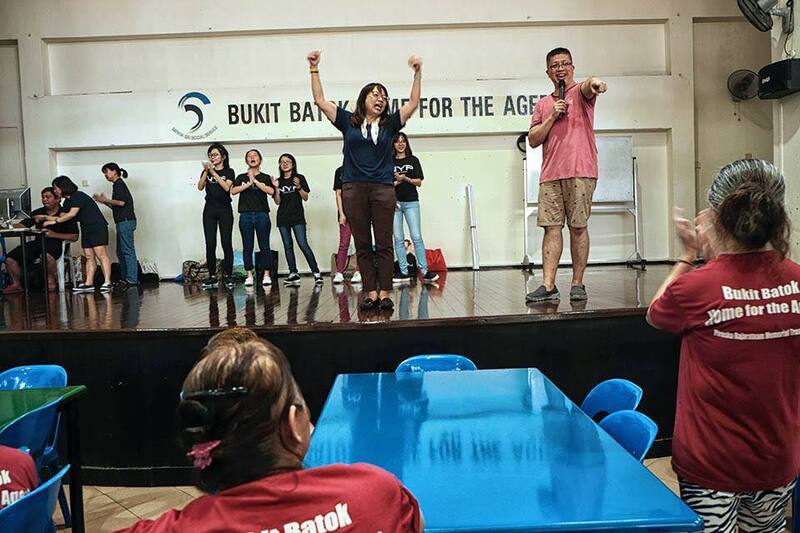 On the first Sunday of every month, FFM volunteers visit the Bukit Batok Home for the Aged with the objective of bringing happiness to the 200 residents by offering a listening ear, providing some entertainment and bingo game. 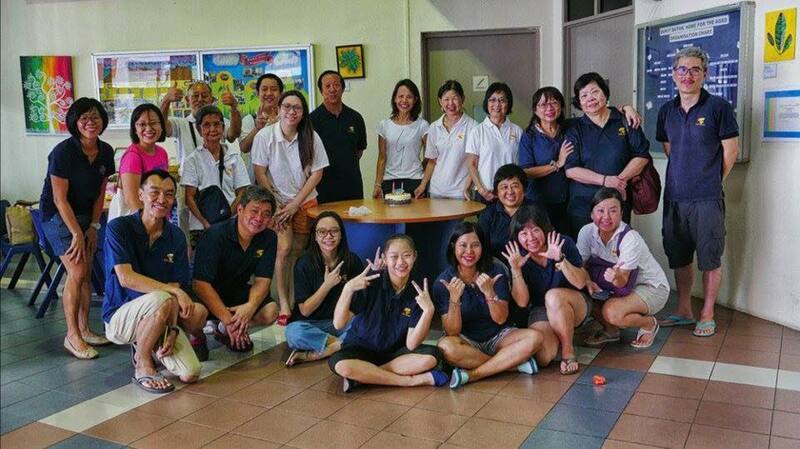 Volunteers also help the residents feel good by looking good through manicure and pedicure. Through generous donations and sponsorship, we also treat the residents to a simple halal lunch, beverage drinks and biscuits. 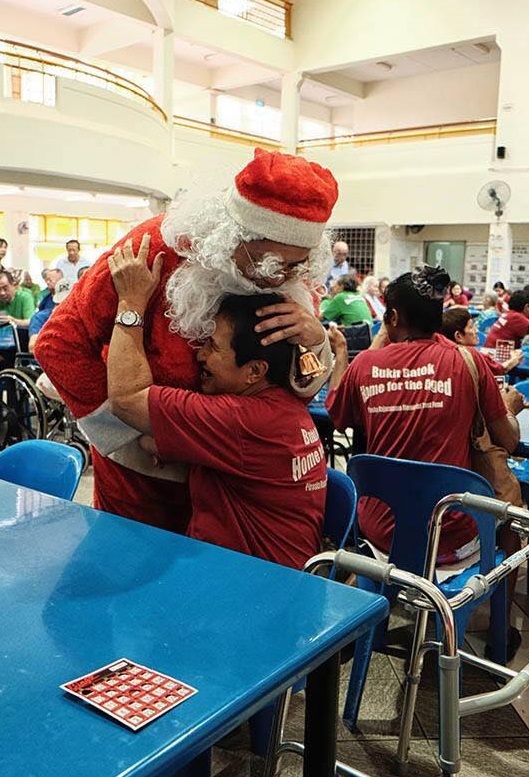 The Bukit Batok Home for the Aged was established under the Ministry of Social and Family Development (MSF) for the reception, care and rehabilitation of destitute individuals. The residential care home has a capacity of 222 beds and has been managed by Sathya Sai Social Service (4S) a voluntary welfare organisation since 1997.